Beautiful 3-bedroom, 3-bath condo located in one of the Myrtle Beachs most popular developments, Caribbean Resort.. 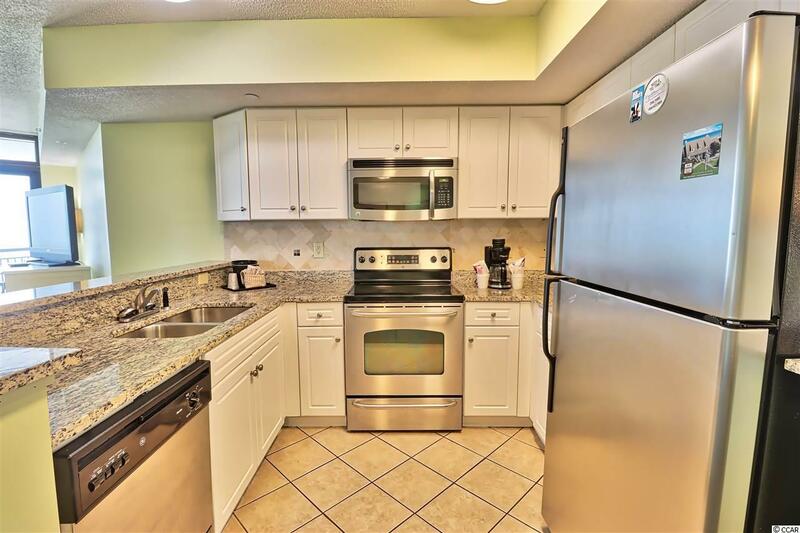 This is the largest floor plan in the building and one of the few units with 3 bathrooms.. Bright and spacious with windows in every bedroom.. This beautiful condo features large bedrooms and has 2 balconies with breathtaking views of the coastline, the beach and the ocean.. Interior features include flat panel TVs, granite countertops, stainless steel appliances, and designer furnishings and decor! The Caribbean Resort has a wide variety of water amenities: Oceanfront Waterpark, Pirates Plunge water slide, Submarine pool, indoor and outdoor lazy rivers and jacuzzis and oceanfront pools. 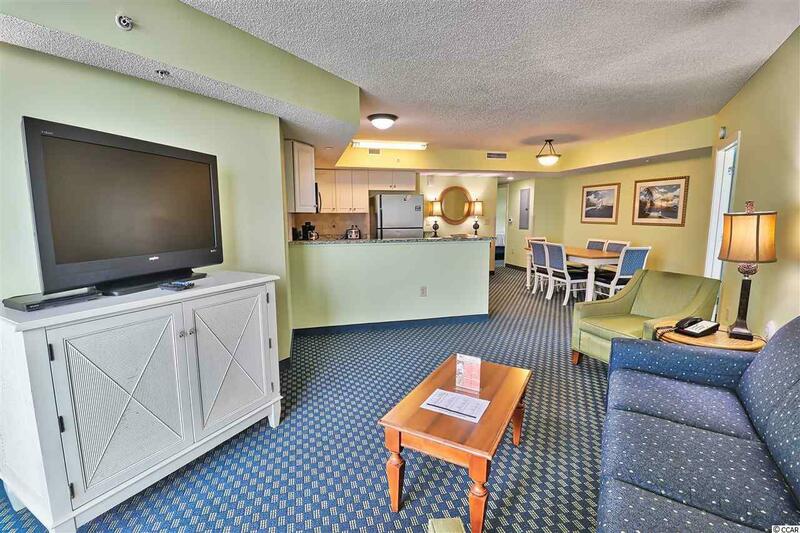 The resort also has a game room, a fitness room, meeting facilities and a beautiful check-in lobby. 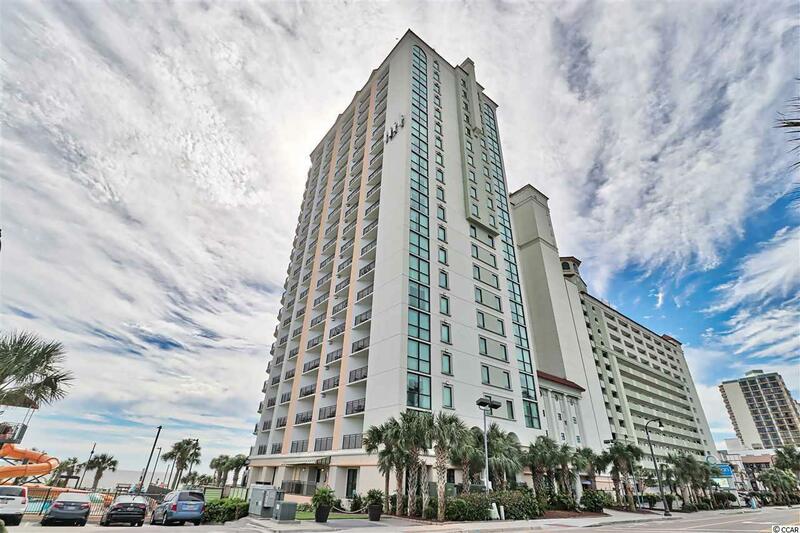 Located on the northern end of the downtown Myrtle Beach, The Caribbean is close to Broadway at the Beach, the Boardwalk, The Skywheel, and all other area attractions. 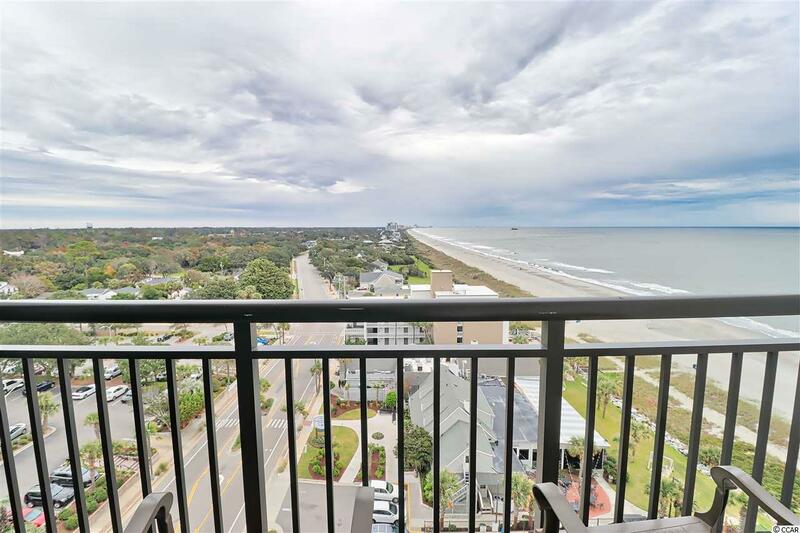 Don't miss this opportunity to own a beautiful condo with great ocean views and a high income potential, in one of the top rated resorts in Myrtle Beach.